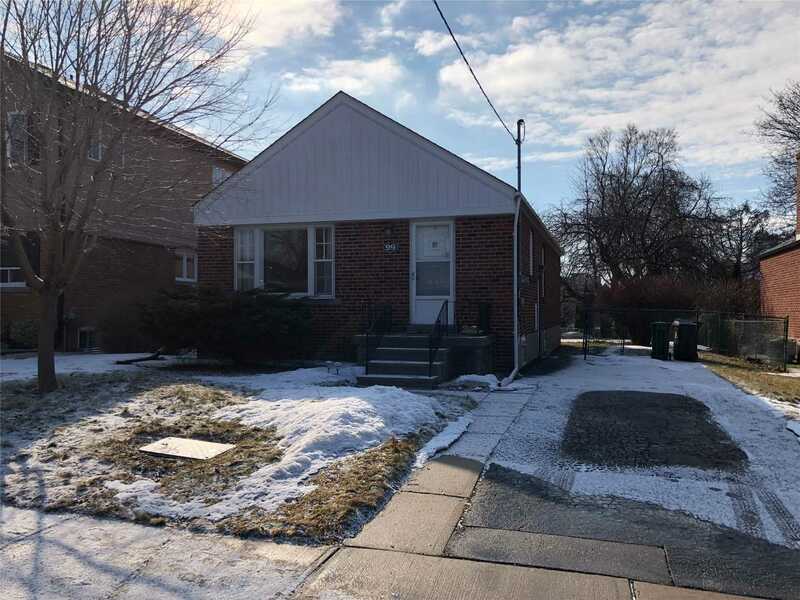 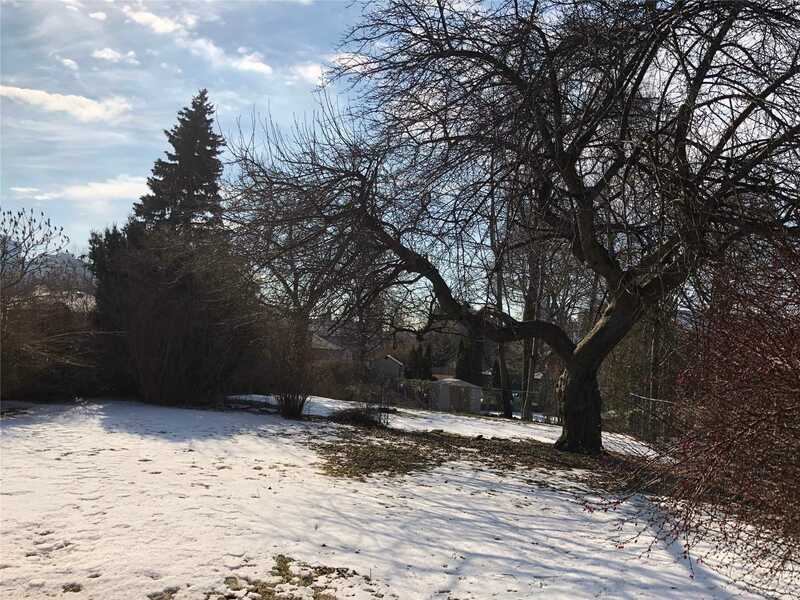 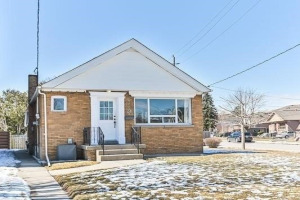 Located In A Well-Established East York Neighborhood And Features A Large, Spacious Lot(47*141 Ft). 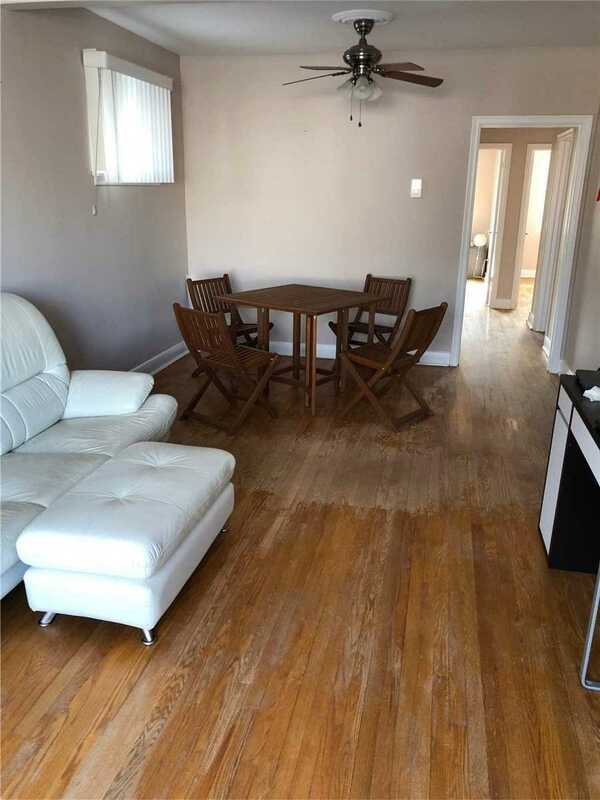 Family Sized Eat-In Kitchen As Well As An Bathroom. 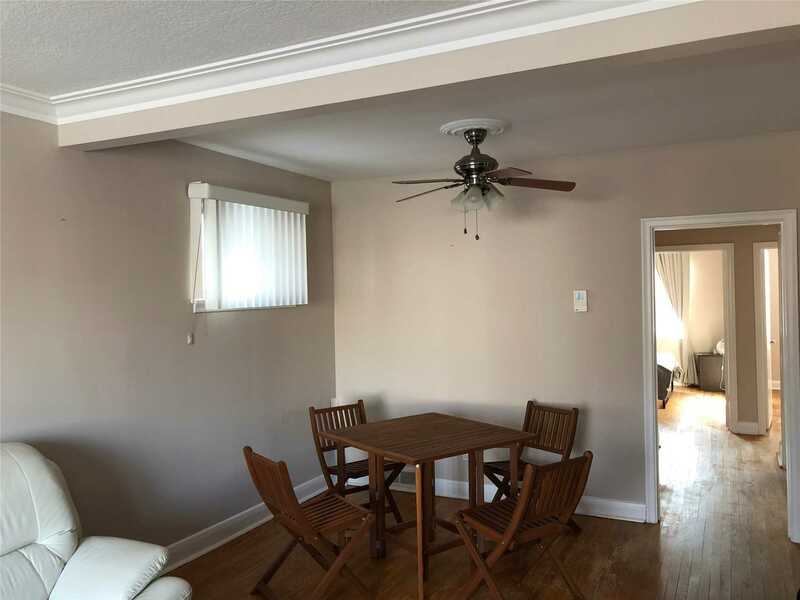 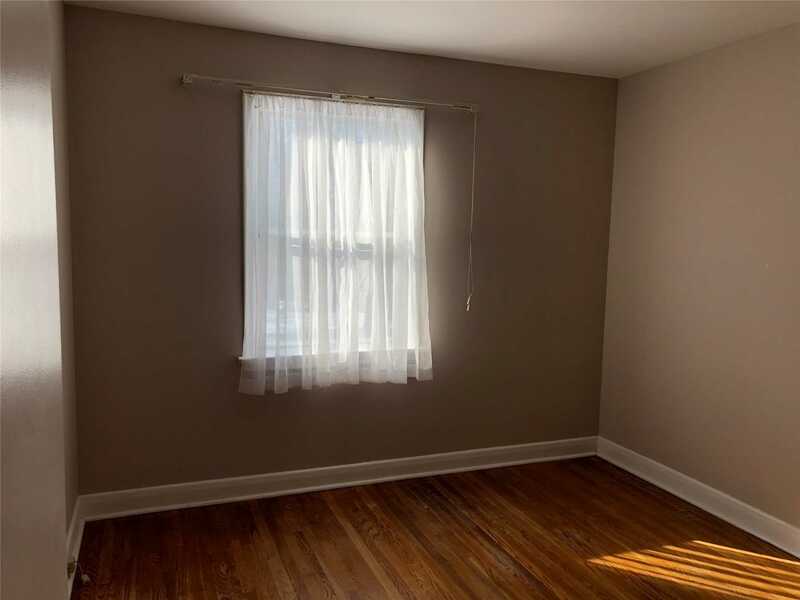 Contains Hardwood Floors Throughout. 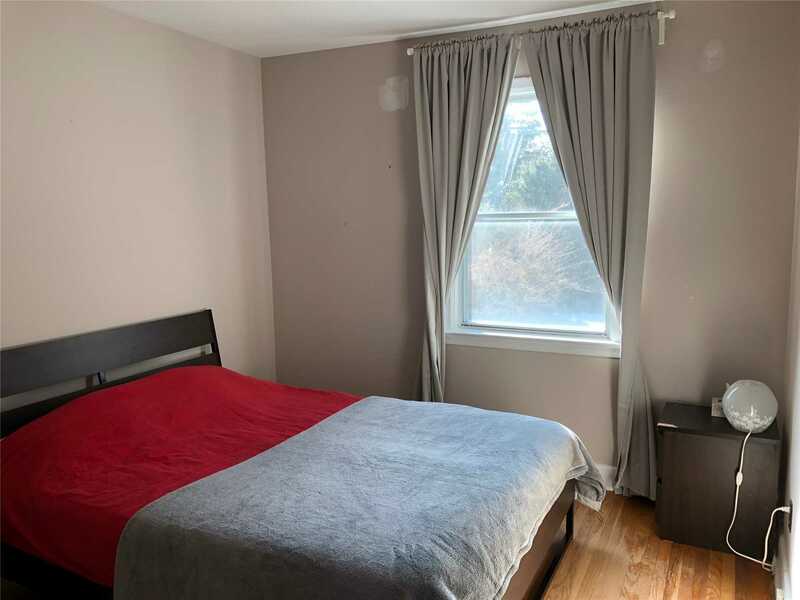 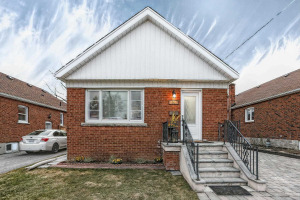 Close To Ttc, School, Shopping. 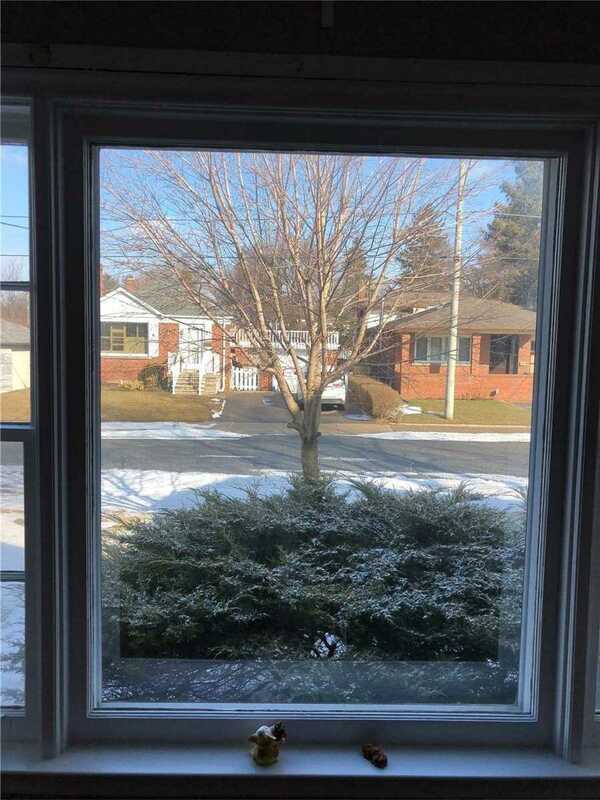 Beautiful Home To Invest In. 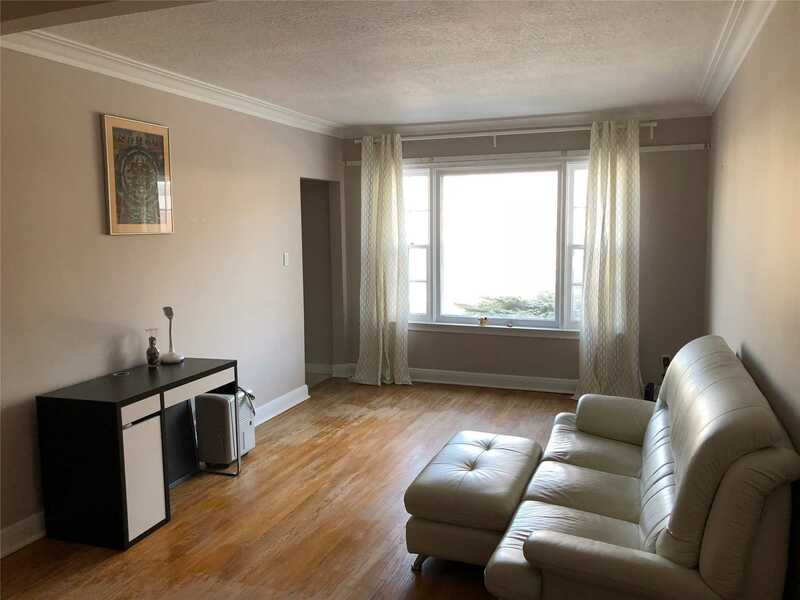 All Existing Window Coverings And Elfs. 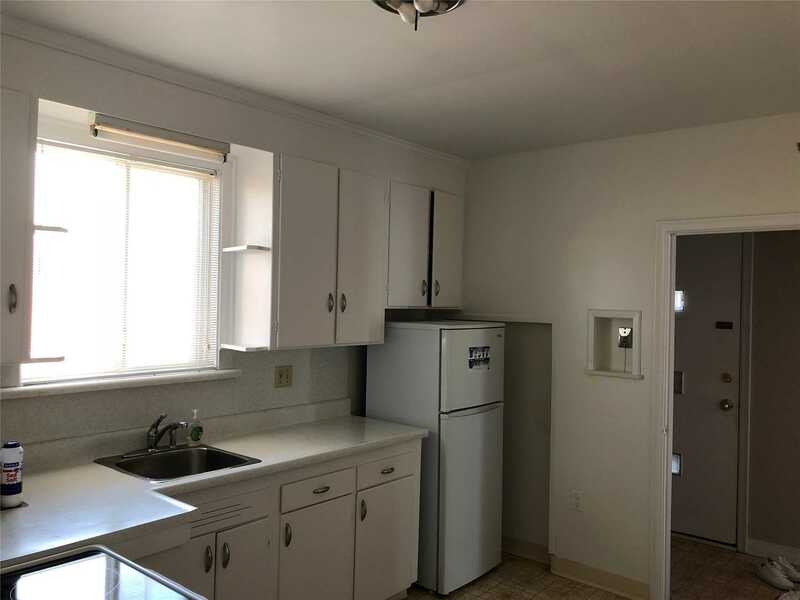 Fridge, Stove, Dryer And Washer.